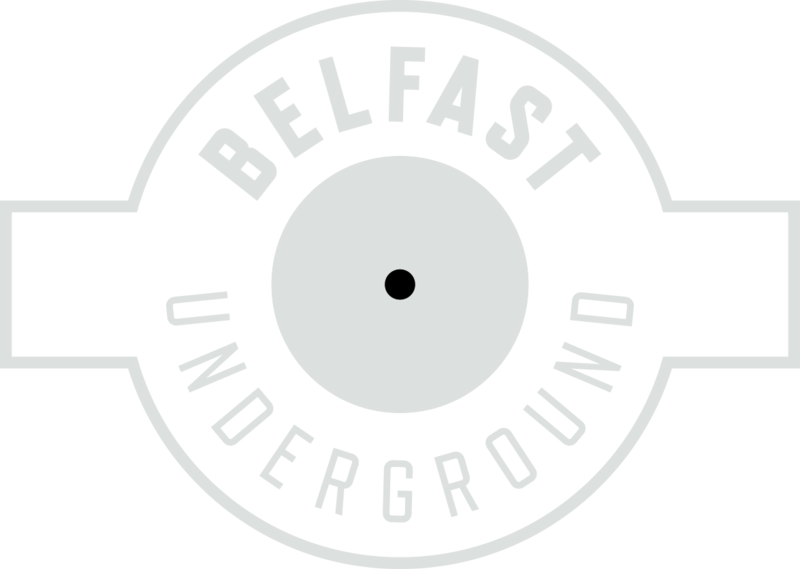 This Thursday, 31st Aug, 6pm-8pm LIVE at www.belfastunderground.co.uk The Underground Show, hosted by Bobby Murray plays host to one of the founders of Belfast’s most forward thinking club nights Twitch Belfast..and renowned music selector Phil Lucas. Also featuring on this weeks show is the much tipped future star Raymond Murphy. All this combined with a weekend event guide and various other pieces of random info..and you’ve got yourself a very good reason to switch off Emmerdale and watch some hunky DJs instead.